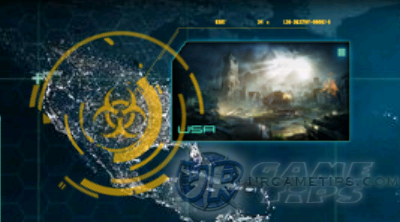 This game guide will cover all 7 USA scenes and 42 stages of Zombie World War defense game. Follow the tutorials in-game then proceed to the guide below. Guide will include general strategies, weapons, and recommended upgrades. Note that these are just suggestions and are not the only way to play the game. Please follow these series of guides to accurately complete all objectives needed while playing through the game. - Prioritize the nearest zombies first. Fast > Exploding > Tough > Regular Zombies. - Learn the source and path of the zombies for easy targeting. - Do your daily tasks to claim rewards. - Do not use the Lucky Slot or spend Cash, earn your Cash instead for future use. - Use your Guards when completing stages. - Do not use your Guards (except Ghost King) when farming stages for Coins. - Follow the tutorial then proceed and finish all 6 stages with your Uzi. USA Stage [2-3] to [2-6] NEW UPDATE! - Before you continue, go back to Stage [1-4] first to farm Coins. - Upgrade your Wall to Lv.3. - Buy the 95M weapon from the Arms Shop, equip it as your main weapon. - 95M is a great piercing weapon that you can use until you reach the Egypt Stages! - If you have a "Kill Dog Zombies" task, Stage 3 is a good hunting ground. - If you have a "Kill Fat Zombies" task, Stage 6 is a good hunting ground. - Just continue using your 95M. game. If you try to attack them, they will teleport to your Wall and start hitting!. The only way to survive is to increase your Defenses and to kill them as fast as possible. So watch carefully and take them out once they teleport near you! - If you have a "Kill Doctor Zombies" task, Stage 4 is a good hunting ground. - Upgrade your Wall to Lv.4 if you have the Coins. - Start and prioritize zombies nearest to you like Doctors and Dogs. - Do not let those Fat Zombies approach you too, they will explode when killed! - Stage [6-6]: Welcome to Stage 6-6! farming spot (Europe 7-5) is blocked by the most difficult and tricky stages in the game!. Yes, the Europe scenes are filled with lots of Doctors and Exploding Zombies, so get ready for them! 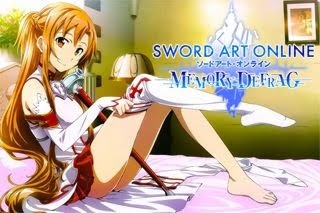 - After this stage, start farming and open some new Guards and skills. zombies that you can combo kill. Note: Coins from Combos are added during battle, not after. - Recommended Early Upgrades: NEW UPDATE! - Wall Lv.4 = to increase Wall's HP to 200. - Hell's Messenger Lv.3 = to unlock Ghost King! - Ghost King Lv.2 = to increase duration of freeze effect! 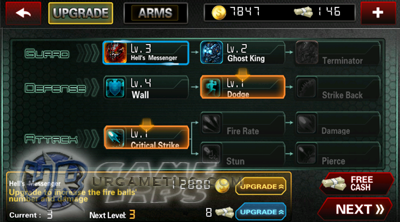 - Do these upgrades now to make things easier in the next upgrade.